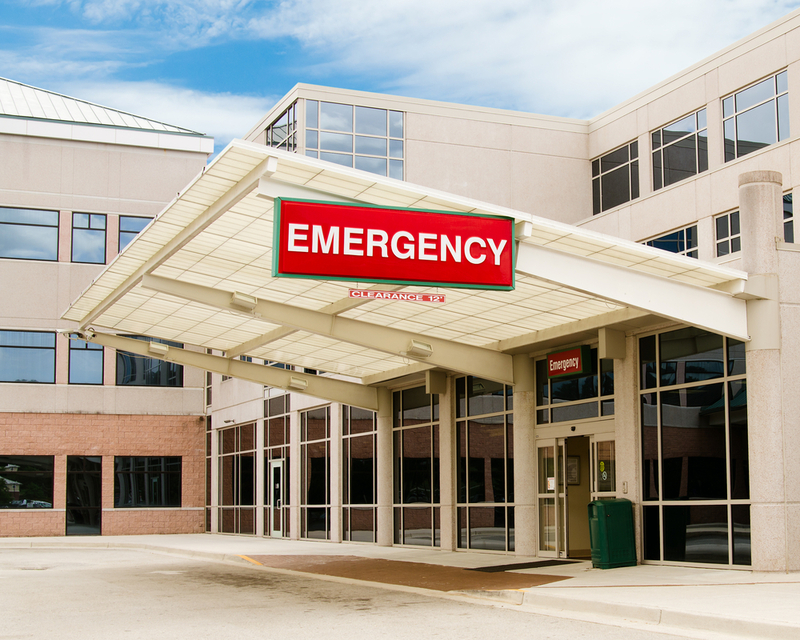 Adolescents and young adults with severe autism are being confined in emergency rooms and hospitals for weeks or even months, sometimes restrained or sedated, due to a lack of more suitable care options, according to an investigation by Kaiser Health News. It’s “the dirty little secret no one wants to talk about,” says the mother of an 11-year-old who spent seven weeks in a Buffalo, New York, hospital. When a child or young adult with severe autism becomes uncontrollable and poses a threat to himself or others, families often call 911 for help. But an emergency trip to the hospital can turn into a lengthy stay. In one case, a sixteen-year-old spent 304 days in the emergency room, locked in a room where he received food through a slot in the door. A 22-year-old who became violent at home spent a month in a local hospital, the first week strapped to an emergency room bed. Regular hospitals “are not really equipped to handle someone who is autistic,” says Mark De Antonio, director of adolescent inpatient services at Resnick Neuropsychiatric Hospital in Los Angeles. But there may be few other care options. Short-term care aimed at stabilizing someone in crisis “is practically nonexistent,” according to Kaiser, and longer-term care specializing in intensive behavioral therapy for individuals with severe autism can be almost as hard to find. Experts say the problem of lengthy and inappropriate stays is growing. Scott Badesch, president of the Autism Society, says his organization is well aware of what he calls hospital “warehousing.” The Society is pushing for more spending on behavioral counseling and in-home support for families. To read a Kaiser Health News article about the investigation, click here.